As vegetarian we are hugely fond of Paneer. 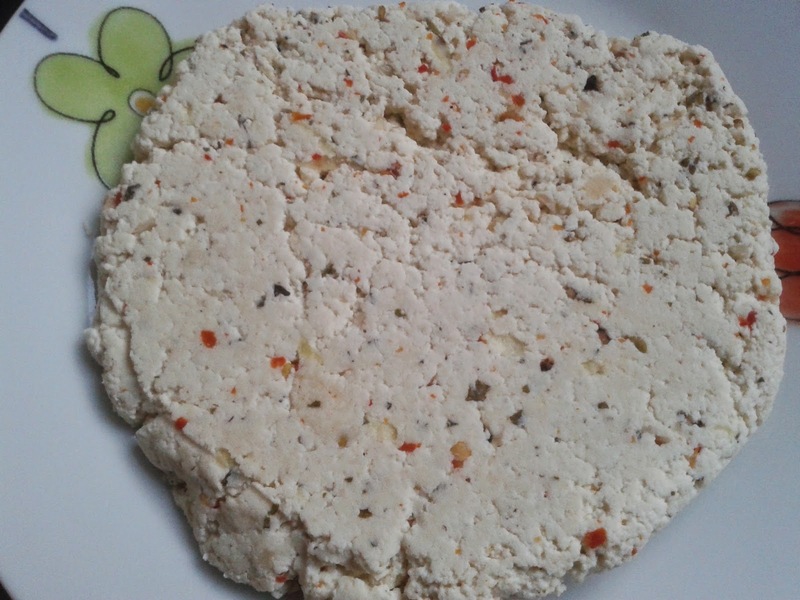 We always get Paneer from outside but it can easily be made at home. 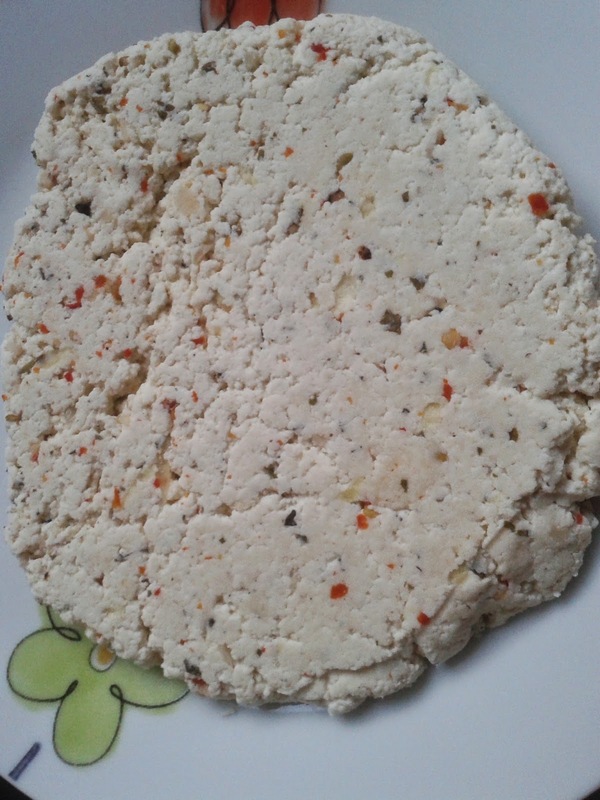 Homemade Paneer is always fresh as you can make it 1 hour before your dish. The best part is you can customise it the way you like. 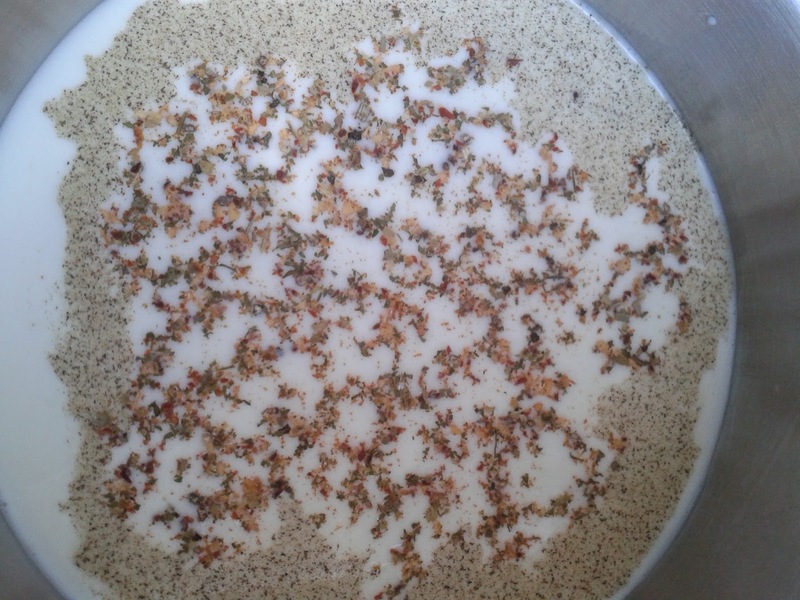 The way I have added pepper powder and herbs to milk for making herbed Paneer. Lets proceed step by step. 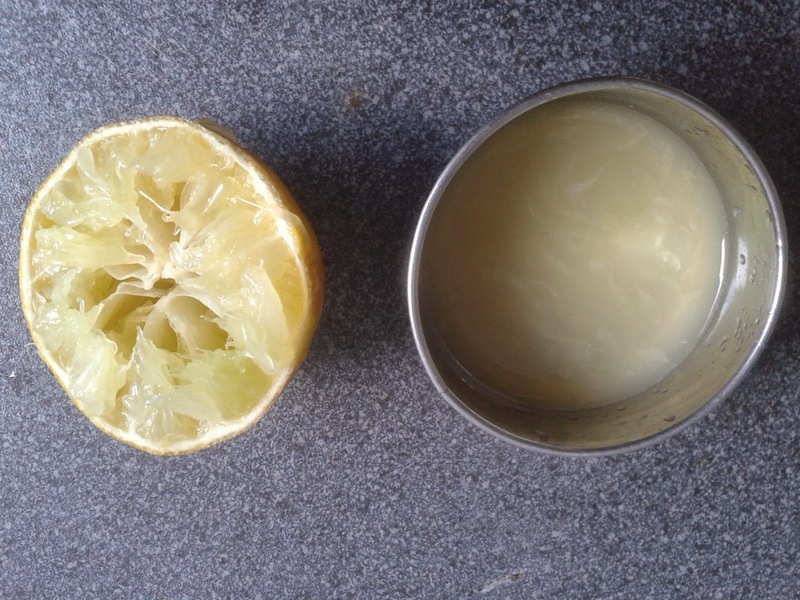 As soon as you add lemon juice to milk it will start to curdle if it doesn't add more lemon juice. Stir it so that the curdled milk doesn't stick the base. In a muslin cloth drain the curdled milk. 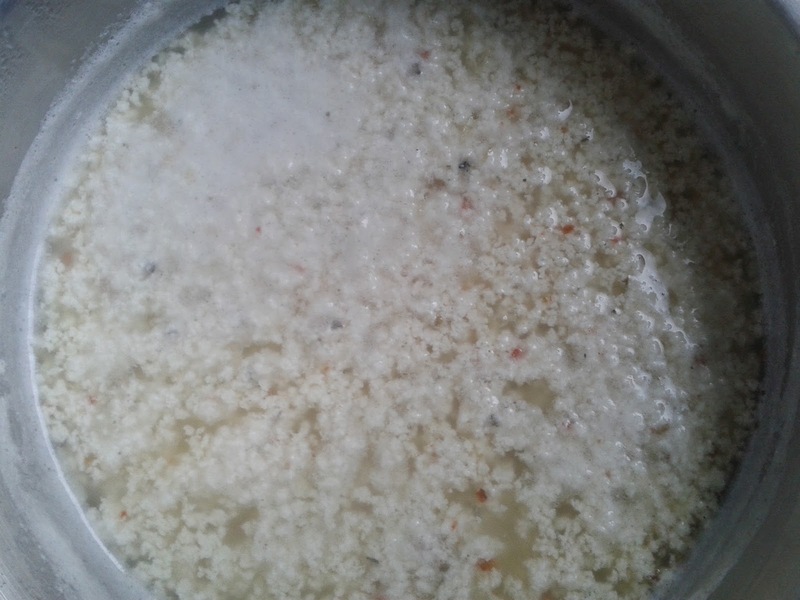 The curdled milk will be collected in a cloth. Bring the cloth together and while doing so squeeze it so extra whey will come out. Put a heavy weight on the cloth and let it rest for half an hour. 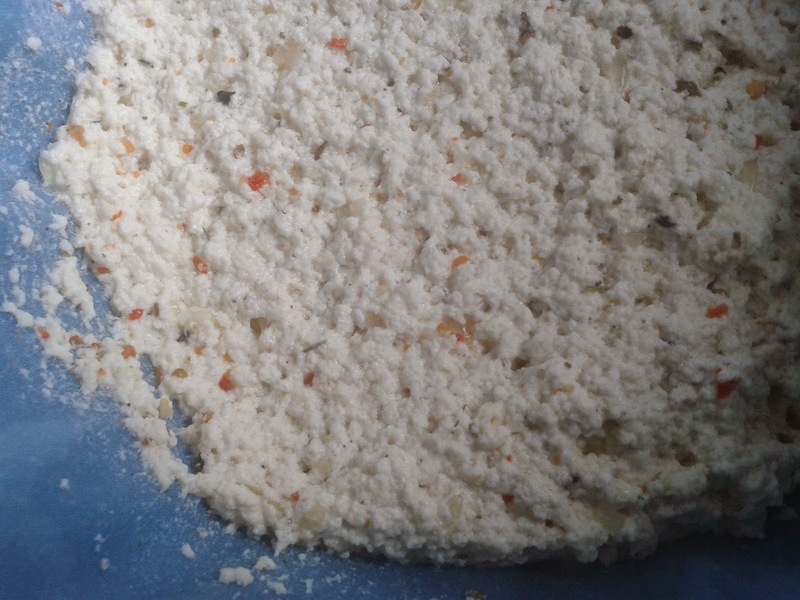 Paneer is ready. In a deep bottom pan add milk and bring it to boil by occasionally stirring it. Add pepper powder and herbs in milk. As soon as you add lemon juice to milk it will start to curdle. 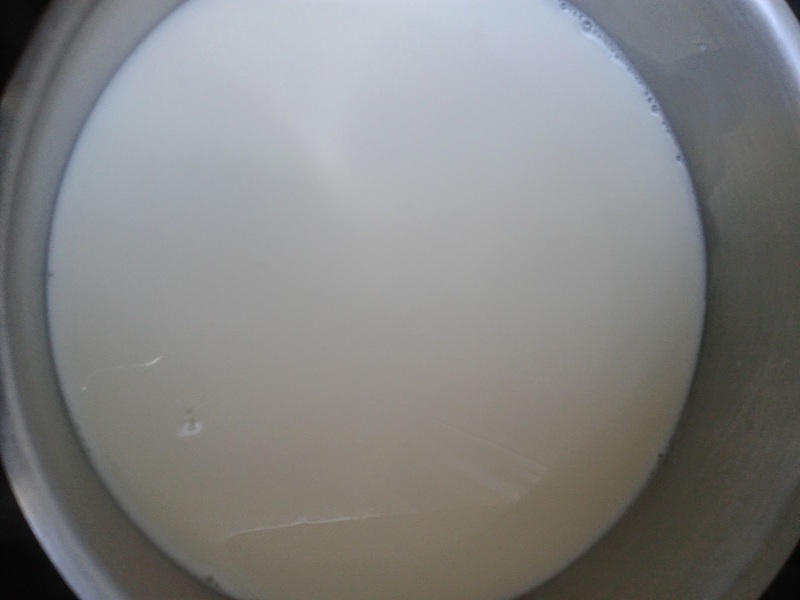 Stir it so that the curdled milk doesn't stick the base. Bring the cloth together and while doing so squeeze it so extra whey will come out. Put a heavy weight on the cloth and let it rest for half an hour.